AOSP has been around for more than 10 years and visibility into the project has often been restricted to the Android Team and Partners. A lot of that has been rooted in business needs: we want to have fun things to show off at launches and the code wasn't factored in a way that let us do more in the open. At the Android Developer Summit last month, we demoed GSI running on a number of partner devices, enabled through Project Treble. The work done to make that happen has provided the separation needed, and has also made it easier to work with our partners to upstream fixes for Android into AOSP. As a result of this, more than 40% of the commits to our git repository came in through our open source tree in Q3 of this year. In order to support the developers working directly in AOSP and our partners upstreaming changes, we have enabled more than 8000 tests in presubmit -- tests that are run before the code is checked in -- and are working to add other continuous testing like the Compatibility Test Suite which ensures that our AOSP trees are in a continuously releasable state. Today we are excited to open this up for you through https://ci.android.com/. On this dashboard, across the top are the targets that we are building, down the left are the revisions. As we add more targets (such as GSI), they will appear here. Each square in the table provides access to the build artifacts. An anchor on the left provides a permanent URL for that revision. Find out more at https://source.android.com/setup/build/dashboard. Our DroidCop team (similar to Chromium's Tree Sherrifs) watches this dashboard and works with developers to ensure the health of the tree. This is just the start for us and we are building on this tool to add more in the coming months. I'd like to thank the Android Engineering Productivity Team for embracing this and I'm excited for us to take this step! I'd love to hear how you use this. Contact me at @jeffbaileyaosp on Twitter, jeffbailey+aosp@google.com, or tag /u/jeffbailey in a post to reddit.com/r/androiddev. Push notifications are an important way to keep Twitter users informed about what's happening. However, they can be a significant and often overlooked source of battery drain. For example: high priority notifications can wake a phone from Doze, and fetching data upon push notification delivery via the network can drain the battery quickly. As app developers at Twitter, we know that battery life is an important aspect of the mobile experience for our users. Over time we've taken several steps to optimize our app to work with the power saving features, particularly around push notifications. In this article, we'll share what we did to save battery life on our users' devices in the hope this will help other developers optimize their apps as well. Earlier this year, we upgraded our notifications messaging library to the next evolution of GCM: Firebase Cloud Messaging (FCM). This gave us the ability to use the latest APIs and get access to the additional features Firebase has to offer. Push notifications are an important part of Twitter's mobile engagement strategy. Notifications help our users stay informed and connected with the world, and helped a man get his nuggs. Therefore, we couldn't afford having unreliable delivery of notifications during and after the migration, which would negatively impact the platform. Since it's not possible to support both GCM and FCM in the application, we were not able to use typical A/B testing techniques during the migration. We mitigated the risks by thoroughly testing across dogfood, alpha, and beta users for both migration and rollback paths, with real time metrics monitoring, and a staged app roll out. During the migration, we were pleased to find that replacing GCM with FCM worked smoothly in all our use cases. 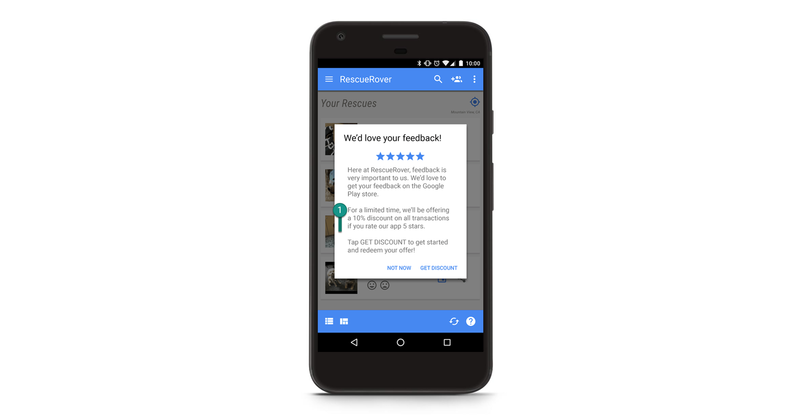 Migrating to FCM proved valuable to us when testing against the power saving features on Android. With APIs like: getPriority() and getOriginalPriority(), FCM gave us insight into if the priority of FCM messages are downgraded. On the backend at Twitter, we always try to make sure that notifications are assigned with the appropriate priority, making sure that high priority FCM messages are only used to generate a user visible notification. In fact, a very small fraction of notifications we send are classified as high priority. App Standby Buckets was introduced in Android 9 Pie, this feature impose restrictions on the number of high priority messages the app will receive based on which bucket the app belongs to. As a result, high priority messages should be reserved for the notifications users are more likely to interact with. Using high priority FCM messages for actions which do not involve user interactions can lead to negative consequences, for example: once an app exhausts its app standby bucket quota, the following genuinely urgent FCM messages will be downgraded to normal priority and delayed when device is in Doze. During our test, we observed that none of the high priority FCM messages were downgraded, especially for the 2% of devices which are bucketed in the frequent or lower bucket when the notifications are delivered. This is particularly worth noting since the system could potentially impose restrictions on high priority FCM messages for devices in low active buckets. 86% of the devices were bucketed in the active bucket when high priority FCM messages are delivered. This is another positive signal that our priority assignment of the messages is consistent with the use pattern from the users. This was very encouraging to see, as it means all users would receive the important notifications without any delay, and this is true no matter the app is considered active or not by the Android system. This also confirms that we are correctly categorizing high priority FCM messages based on our users usage engagement patterns. Prefetching data is a popular practice to enrich the user experience around notifications. This entails including a piece of metadata within the payload of a notification. When the notification is delivered, the app leverages the payload data to start one or multiple network calls to download more data before the rendering of the notification. FCM payload has a 4KB max limit, and when more data is needed to create rich notifications, this prefetch practice is used. But doing this has a trade-off, and will increase both device power consumption and notification latency. At Twitter, among all the types of notifications we push to our users, there's only one type which does prefetching which makes up to less than 1% of the volume. In addition, in the cases where data prefetching for notification is unavoidable, it should be scheduled with JobScheduler or WorkManager tasks in order to avoid issues with the background execution limits in Oreo+. In addition, Notification Channels were introduced in the Android 8 Oreo release. We designed the importance level of the channels with multiple factors in mind, user experience being the most important and power-saving being another. Currently, Twitter for Android has nine notification channels, among which only direct messaging, emergency, and security are designed as high importance, leaving most of the channels with a lower importance level, making it less intrusive. We set out to improve our user experience by migrating to FCM, prioritizing notifications cautiously, limiting prefetching, and carefully designing notification channels. We were glad to find that these changes had a positive impact on battery performance and enabled our app to take advantage of the power-saving features introduced in recent versions of Android. This blogpost is a collaboration between Google and Twitter. Authored by Jingwei Hao with support from César Puerta, Fred Lohner from Twitter, and developed with Jingyu Shi from Google. The Android Keystore provides application developers with a set of cryptographic tools that are designed to secure their users' data. Keystore moves the cryptographic primitives available in software libraries out of the Android OS and into secure hardware. Keys are protected and used only within the secure hardware to protect application secrets from various forms of attacks. Keystore gives applications the ability to specify restrictions on how and when the keys can be used. 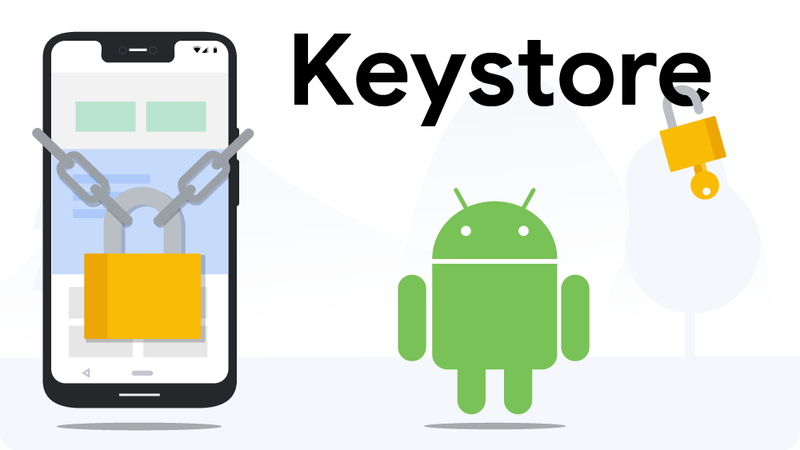 Android Pie introduces new capabilities to Keystore. We will be discussing two of these new capabilities in this post. The first enables restrictions on key use so as to protect sensitive information. The second facilitates secure key use while protecting key material from the application or operating system. There are times when a mobile application receives data but doesn't need to immediately access it if the user is not currently using the device. Sensitive information sent to an application while the device screen is locked must remain secure until the user wants access to it. Android Pie addresses this by introducing keyguard-bound cryptographic keys. When the screen is locked, these keys can be used in encryption or verification operations, but are unavailable for decryption or signing. If the device is currently locked with a PIN, pattern, or password, any attempt to use these keys will result in an invalid operation. Keyguard-bound keys protect the user's data while the device is locked, and only available when the user needs it. Keyguard binding and authentication binding both function in similar ways, except with one important difference. Keyguard binding ties the availability of keys directly to the screen lock state while authentication binding uses a constant timeout. With keyguard binding, the keys become unavailable as soon as the device is locked and are only made available again when the user unlocks the device. It is worth noting that keyguard binding is enforced by the operating system, not the secure hardware. This is because the secure hardware has no way to know when the screen is locked. 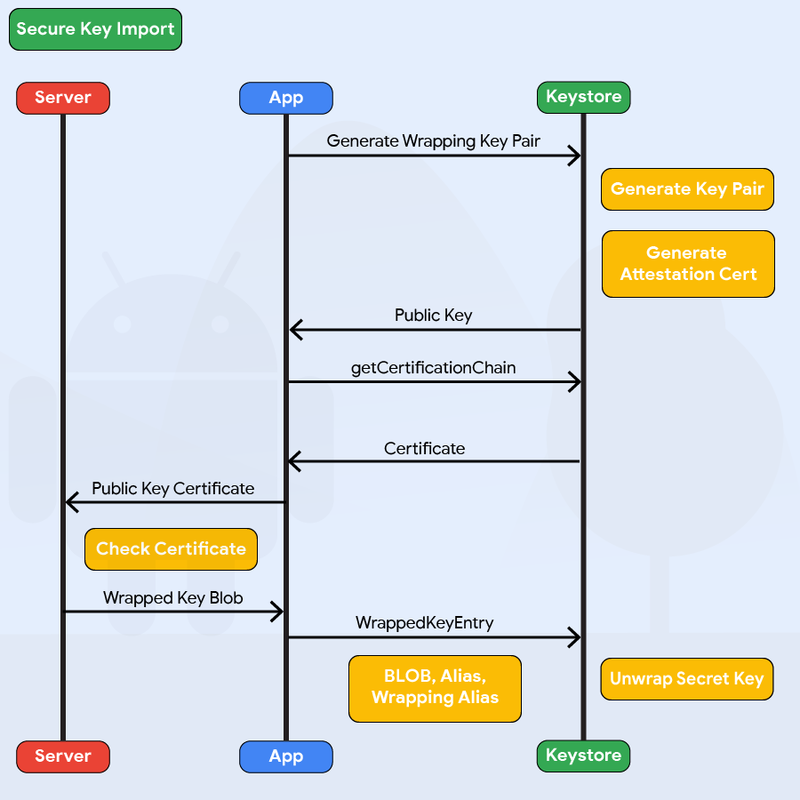 Hardware-enforced Android Keystore protection features like authentication binding, can be combined with keyguard binding for a higher level of security. Furthermore, since keyguard binding is an operating system feature, it's available to any device running Android Pie. Keys for any algorithm supported by the device can be keyguard-bound. To generate or import a key as keyguard-bound, call setUnlockedDeviceRequired(true) on the KeyGenParameterSpec or KeyProtection builder object at key generation or import. Secure Key Import is a new feature in Android Pie that allows applications to provision existing keys into Keystore in a more secure manner. The origin of the key, a remote server that could be sitting in an on-premise data center or in the cloud, encrypts the secure key using a public wrapping key from the user's device. The encrypted key in the SecureKeyWrapper format, which also contains a description of the ways the imported key is allowed to be used, can only be decrypted in the Keystore hardware belonging to the specific device that generated the wrapping key. Keys are encrypted in transit and remain opaque to the application and operating system, meaning they're only available inside the secure hardware into which they are imported. Secure Key Import is useful in scenarios where an application intends to share a secret key with an Android device, but wants to prevent the key from being intercepted or from leaving the device. Google Pay uses Secure Key Import to provision some keys on Pixel 3 phones, to prevent the keys from being intercepted or extracted from memory. There are also a variety of enterprise use cases such as S/MIME encryption keys being recovered from a Certificate Authorities escrow so that the same key can be used to decrypt emails on multiple devices. To take advantage of this feature, please review this training article. Please note that Secure Key Import is a secure hardware feature, and is therefore only available on select Android Pie devices. To find out if the device supports it, applications can generate a KeyPair with PURPOSE_WRAP_KEY. This is the fourth in a series of blog posts in which outline strategies and guidance in Android with regard to power. Android is a mobile operating system designed to work with constrained memory and battery. For this reason, a typical Android application can have its process killed by the system to recover memory. The process being killed is chosen based on a ranking system of how important that process is to the user at the time. Here, in descending order, is the ranking of each class of process. The higher the rank, the less likely that process is to be killed. Native Native Linux daemon processes are responsible for running everything (including the process killer itself). System The system_server process, which is responsible for maintaining this list. Persistent apps Persistent apps like Phone, Wi-Fi, and Bluetooth are crucial to keeping your device connected and able to provide its most basic features. Foreground app A foregrounded / top (user visible) app is the app a user is currently using. Perceptible apps These are apps that the user can perceive are running. For example an app with a foreground service playing audio, or an app set as the preferred voice interaction service will be bound to the system_server, effectively promoting it to Perceptible level. Service Background services like download manager and sync manager. Previous app The previous foreground app the user was using. The previous app lives above the cached apps as it's the most likely app the user will switch to next. Cached apps These are the remaining apps that have been opened by the user, and then backgrounded. They will be killed first to recover memory, and have the most restrictions applied to them on modern releases. You can read about them on the Behavior Changes pages for Nougat, Oreo and Pie. There is nothing wrong with becoming a cached app: Sharing the user's device is part of the lifecycle that every app developer must accept to keep a happy ecosystem. On a device with a dead battery, 100% of the apps go unused. And an app blamed for killing the battery could even be uninstalled. 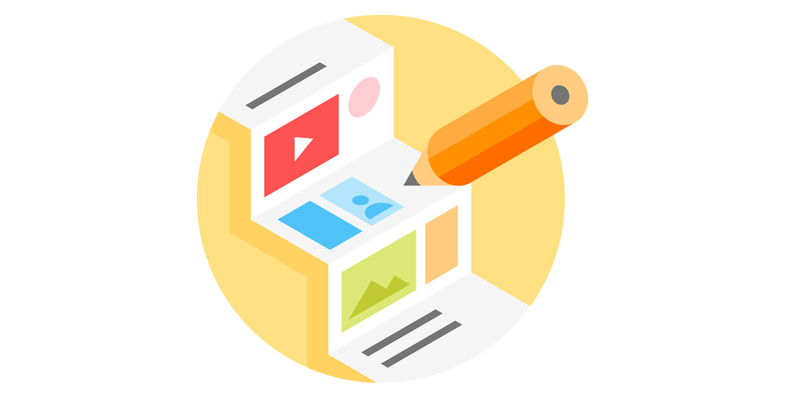 However, there are valid scenarios to promote your app to the foreground: The prerequisites for using a foreground service are that your app is executing a task that is immediate, important (must complete), is perceptible to the user (most often because it was started by the user), and must have a well defined start and finish. If a task in your app meets these criteria, then it can be promoted to the foreground until the task is complete. There are some guidelines around creating and managing foreground services. For all API levels, a persistent notification with at least PRIORITY_LOW must be shown while the service is created. When targeting API 26+ you will also need to set the notification channel to at least IMPORTANCE_LOW. The notification must have a way for the user to cancel the work, this cancellation can be tied to the action itself: for example, stopping a music track can also stop the music-playback service. Last, the title and description of the foreground service notification must show an accurate description of what the foreground service is doing. Some good example usages of foreground services are playing music, completing a purchase transaction, high-accuracy location tracking for exercise, and logging sensor data for sleep. The user will initiate all of these activities, they must happen immediately, have an explicit beginning and end, and all can be cancelled by the user at any time. Another good use case for a foreground service is to ensure that critical, immediate tasks (e.g. saving a photo, sending a message, processing a purchase) are completed if the user switches away from the application and starts a new one. If the device is under high memory pressure it could kill the previous app while it is still processing causing data loss or unexpected behavior. An elegantly written app will detect being backgrounded and respond by promoting its short, critical task to the foreground to complete. If you feel you need your foreground service to stay alive permanently, then this is an indicator that a foreground service is not the right answer. Many alternatives exist to both meet the requirements of your use case, and be the most efficient with power. Passive location tracking is a bad use case for foreground services. If the user has consented to being tracked, use the FusedLocationProvider API to receive bundled location updates at longer intervals, or use the geofencing API to be efficiently notified when a user enters or leaves a specified area. Read more about how to optimize location for battery. If you wish to pair with a Bluetooth companion device, use CompanionDeviceManager. For reconnecting to the device, BluetoothLeScanner has a startScan method that takes a PendingIntent that will fire when a narrow filter is met. If your app has work that must be done, but does not have to happen immediately: WorkManager or JobScheduler will schedule the work for the best time for the entire system. If the work must be started immediately, but then can stop if the user stops using the app, we recommend ThreadPools or Kotlin Coroutines. DownloadManager facilitates handling long running downloads in the background. It will even handle retries over poor connections and system reboots for you. If you believe you have a use case that isn't handled let us know! Used correctly, the foreground service is a great way to tell Android that your app is doing something important to the user. Making the right decision on which tool to use remains the best way to provide a premium experience on Android for all users. Use the community and Google to help with these important decisions, and always respect the user first. Several new features make it easier for users to find the media content that they're looking for. 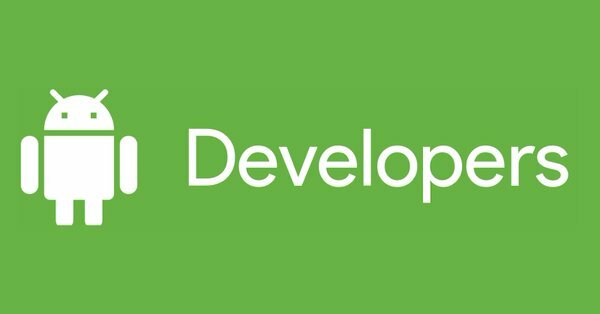 Check out the full documentation for them on our Android developer site. 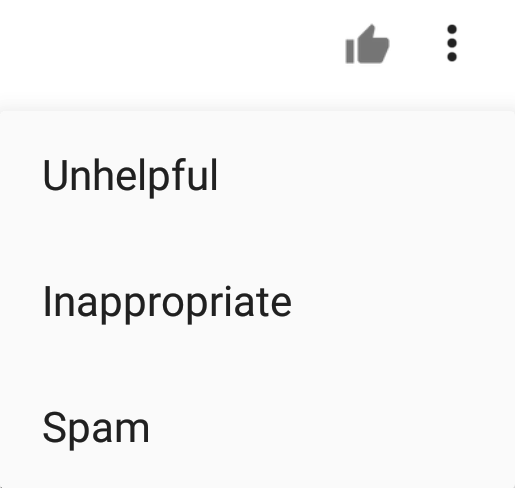 After performing an Assistant-based search (e.g. 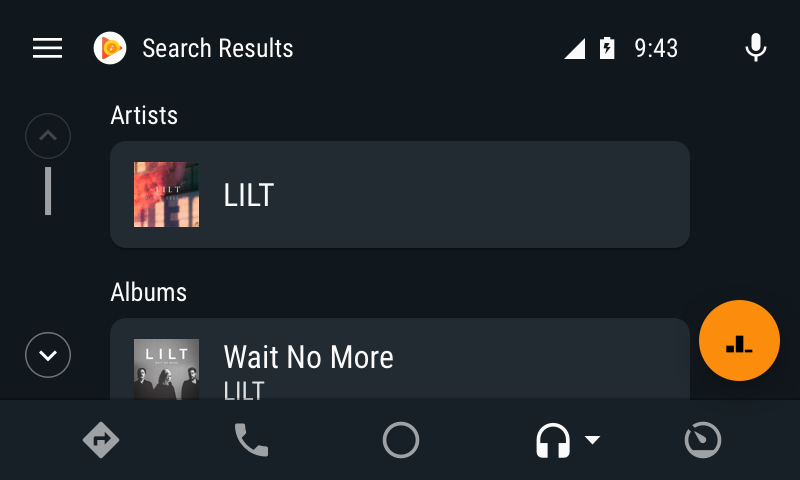 "OK Google, play [artist / album / playlist / book / song / genre]"), music auto-plays as before, and in addition you can now provide your own list of categorized results. First, you'll need to declare support for onSearch() in your MediaBrowserServiceCompat implementation, and then override it. Android Auto forwards a user's search terms to this method whenever a user invokes the "Show more results" affordance. 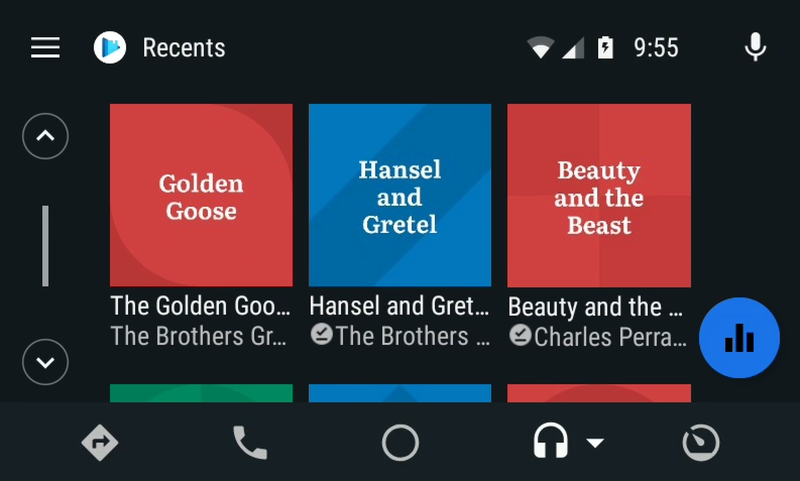 Android Auto calls onSearch with the same Bundle of extras as the one defined for Android Auto's playFromSearch() calls. 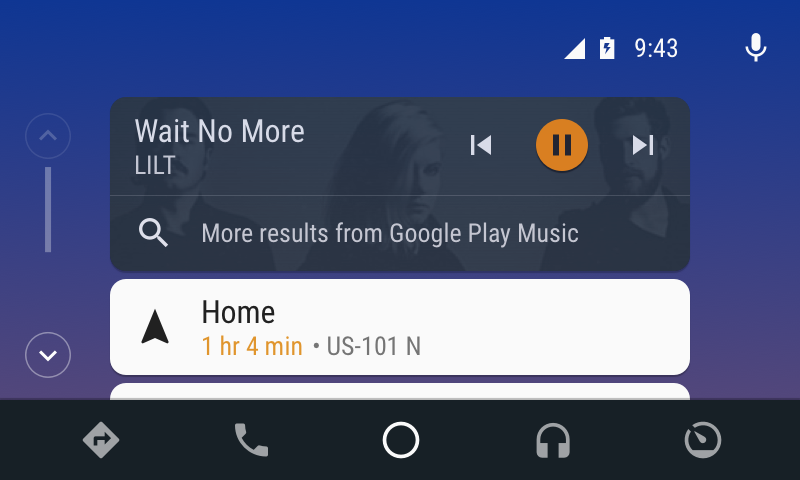 Unlike playFromSearch(), onSearch() includes a Result> that can be used to return multiple MediaItems back to Android Auto for display. You can then categorize search results using title items. For example, music apps may include categories such as "Artists", "Albums" and "Songs". Content has been "brought forward" out of the drawer, and now resides within the main view of the media screen. Within this new layout, you now have an option of either displaying your browse trees as a simple list, or you can optionally display large grids of album art / icons. We recommend using lists wherever the text description is most useful in describing content (e.g. a list of track names or podcast episodes), whereas the larger grid view is most appropriate where the album / icon aids in quick identification and selection. In order to change the default behavior for a specific node, the Content Style API supports overriding the default global hint for any browsable node's children. The same extras as above can be supplied as extras in the MediaDescription. If these extras are present, then the children of that browsable node will have the new Content Style hint. In both browsing and playback views, you are now able to show icons next to media items which have explicit language, have been downloaded to the user's device, and which are unplayed / partially played / completed (e.g. for audiobooks and podcasts). You should add these extras to content returned by your MediaBrowse Service. "Explicit" and "Downloaded" are boolean extras (set to true to show the indicator), while "Completion State" is an integer extra set to the appropriate value. Apps should create an extras bundle that includes one or more of these keys and pass that to MediaDescription.Builder.setExtras(). 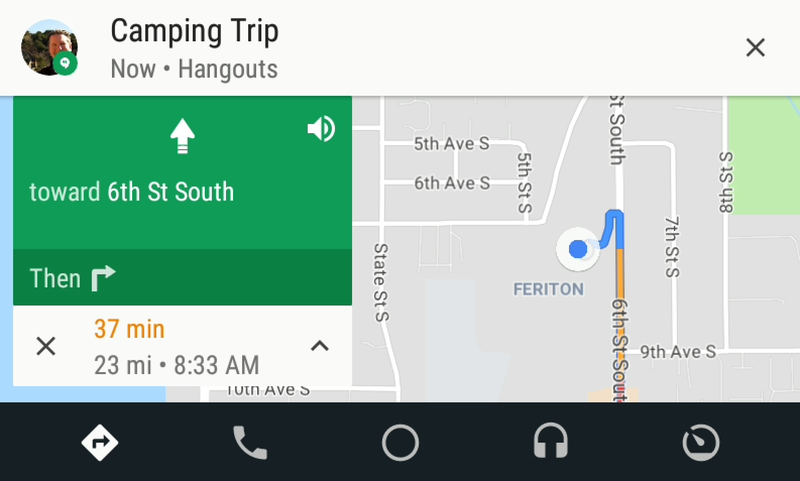 Formerly, Android Auto's support for group messages was lacking - in most cases, notifications were never shown. MessagingStyle addresses that, so that your users never miss a message.